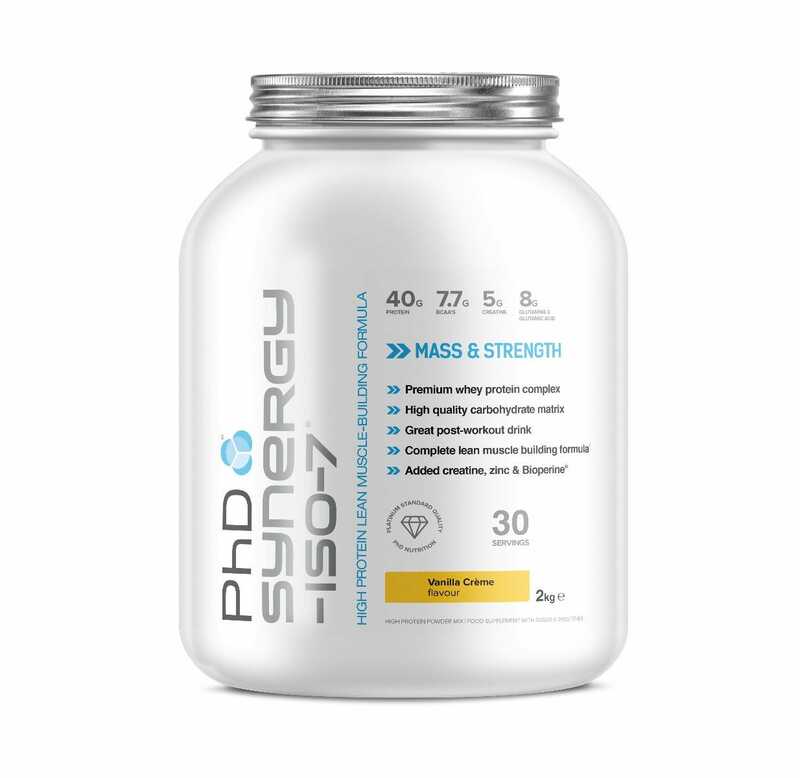 PhD Nutrition Athlete Dan Osman is a Strength Coach, Nutritional advisor and athlete who runs a successful Personal Training company based in Essex, UK. Check out his top 10 tips for reaching your fitness goals! 1. Record your workouts. This allows you to constantly set mini-goals to achieve workout to workout – 1 extra kilo, 1 extra rep – progress is progress! 2. Consistency is everything. One bad meal or one bad training session isn’t the end of the world and you won’t undo all your hard work. The reflection of you will be the result of your most consistent efforts. 3. Be realistic with your expectations (refer above). Change takes time, be patient! 4. Make your workout work for you. This needs to be a realistic plan you can follow within the time you have available. Setting your sights too high on number of sessions you would like to complete in a week could set you up for failure – set yourself up for success. 5. Train smarter, not always harder. Mastering the basics will put you in good stead towards improving performance (and remaining injury-free) over time, thus increasing the longevity of training. 6. Create a playlist that motivates you. Listening to tracks that evoke a little extra will push you through your toughest workouts. 7. Supplement your workouts with a well balanced diet towards your goals. Good nutrition and training go hand in hand and you’ll get the ‘most bang for your buck’ by treating both as equals. Quality nutritional supplements have their place too. 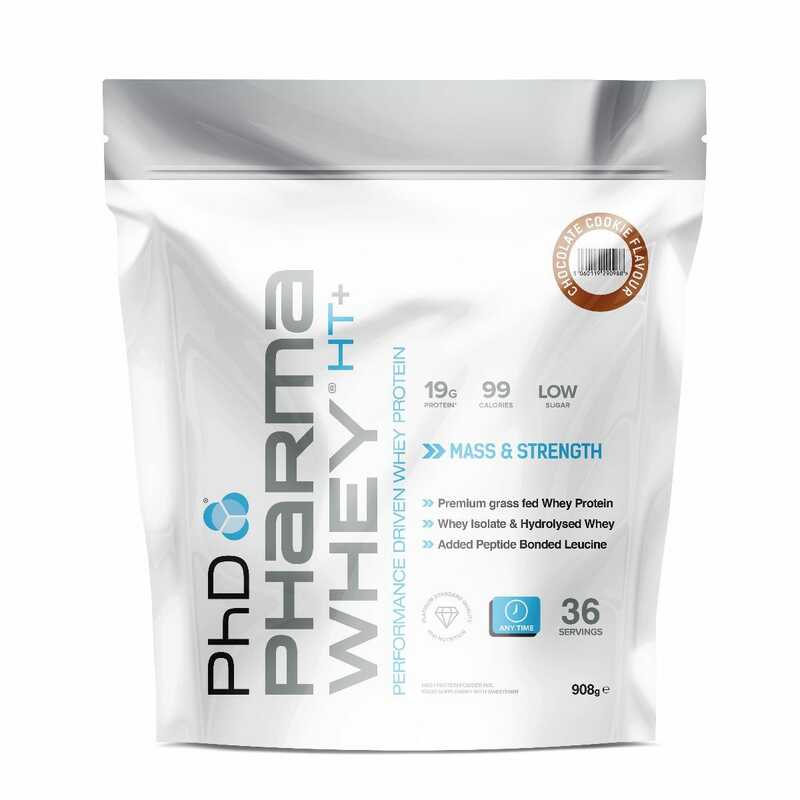 A high quality whey product such as PhD Pharma Whey HT + post training is a good start towards the recovery process. 8. Get hydrated. Make sure you consume plenty of water during your training sessions. 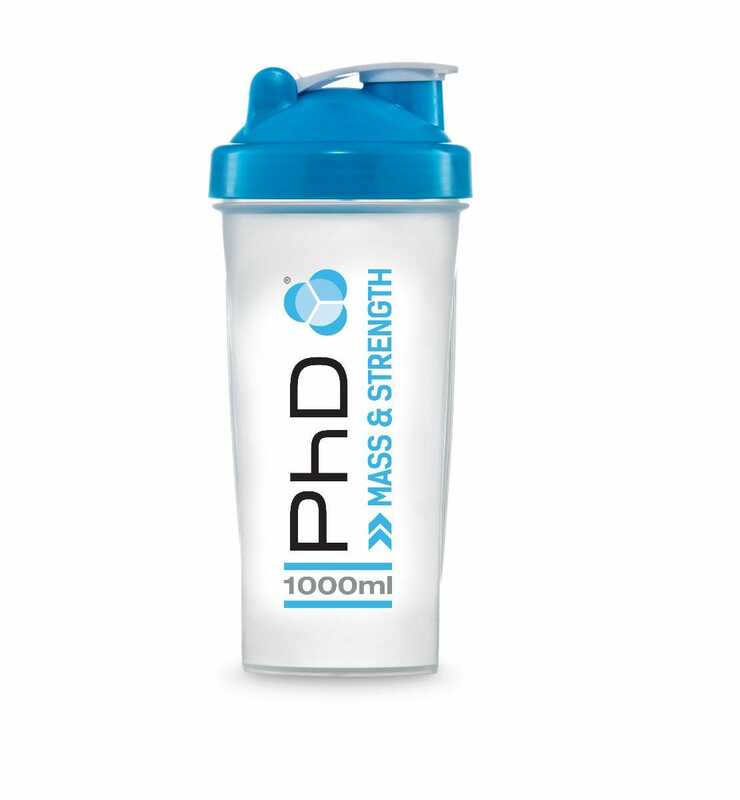 Depending on the demands of the session you may want to introduce some intra-workout nutrition in the form of PhD’s Intra BCAA+ or post-workout Recovery 2:1. 9. Find a system that works for you, but make sure you enjoy your training. We’re all built differently and whilst a friends program may appeal to you, it may be designed specifically for them. If you’re new to training, roll the dice and try as many new things as possible. 10. Ensure your training is part of your life, not the sole purpose of it. Enjoying time away from training with loved ones can be just as important mentally and in terms of recovery as training itself. Rest, recover, adapt.